10 am to 4 pm ! 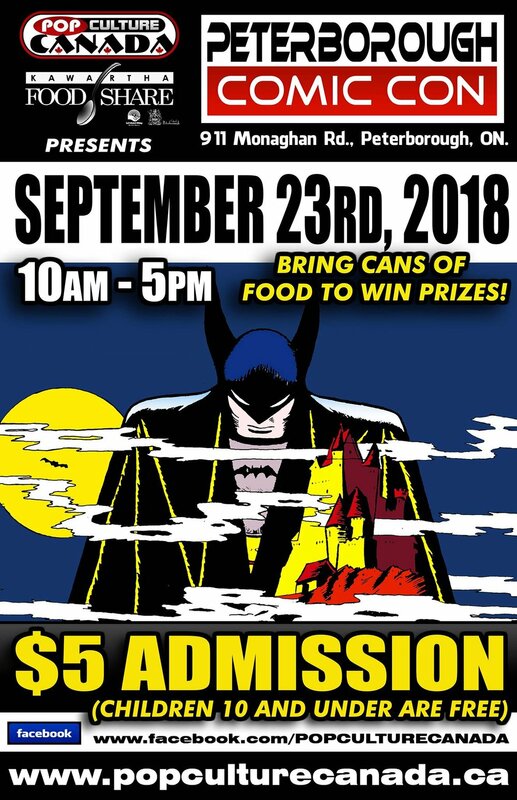 Featuring vendors selling rare and collectable comics , toys , video games and so much more! Guests will be announced soon ! Please bring can goods for collection for the local food bank. One ticket will be given per can item and there will be some very cool prizes ! Book soon. Space is limited. Early Bird table price is only $60 plus HST until August 1st .